Let’s say that you’re coming home from a long, tedious day at work and you just want to sit back and crack open a nice cold beer. Sounds good, right? Now here’s another scenario; you and your partner are having a nice dinner date. The food is nice, but of course, the chilled wine you’re drinking alongside it makes it even better. You know what those two things have in common? The fact that they’re enhanced by cold alcohol that’s been chilled to perfection. Sure, you might think that getting that ice cold beer is as simple as sticking it into your refrigerator but in this article, we’re going to do you one better. 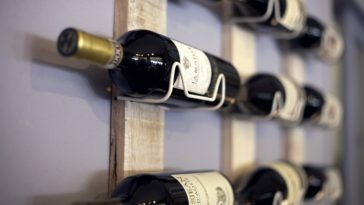 If you really want to know how to achieve the above circumstances, keep reading and we’ll tell you everything that you need to know about the wonders the wine and beer fridge and which among them you should consider buying. 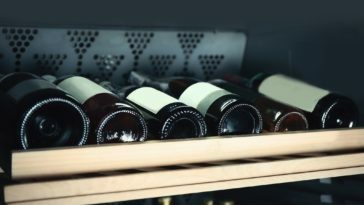 Everything from what makes wine and beer coolers better alternatives to a fridge to the specifications of some great choices out on the market will be detailed down below. 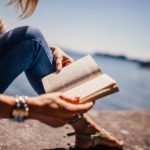 Keep reading if you want to know how to make getting home from work even better than just clocking out. Now as you’re all likely aware of at this point, a wine and beer cooler is just that. 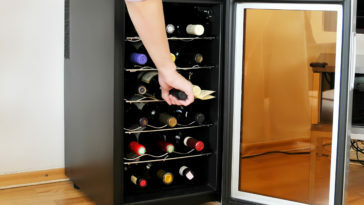 A cooler or fridge that keeps your wine and beer cold. The name is pretty simple and to the point. 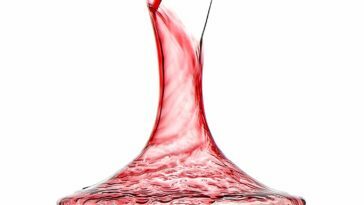 But beyond that, one of these appliances is a fantastic piece to add to your home if you’re the type that entertains frequently or just really likes to collect wines. 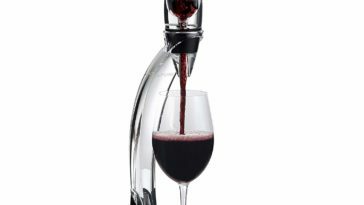 Another great thing about having a device that is specifically made to cool your wine and beer is that they exist separately from your regular refrigerator so you can control the temperature separately. 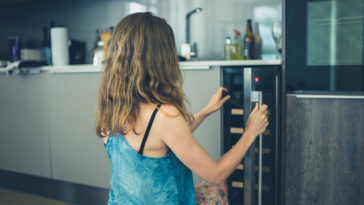 A beer and wine fridge can go pretty much anywhere; in your kitchen, your home bar, you can place it in a rec room, your outside kitchen or your basement. The sky’s the limit and your only true limitation are that you’ll have to be careful of which kind of these coolers you put where. There are freestanding units, which need to vent the heat they produce out the back. This means that you should avoid placing it under any counters unless you have at least 2-3 inches of space on each side, top, and back of the appliance. 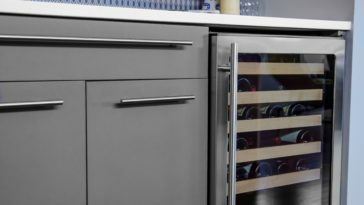 You also have the option of the built-in coolers, which are meant to be, well, built into any already their cabinets. Earlier, we’d said something along the lines of you being able to enjoy an ice cold wine. The thing about wine though, is that it actually isn’t meant to be “ice cold”. 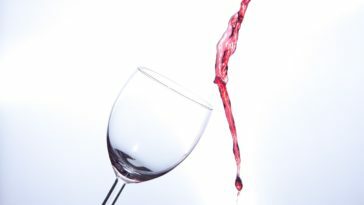 You shouldn’t store this drink as cold as you would others so as a result, wine coolers typically don’t have settings below 46°F. That being said wine and beverage (and in this case beverage definitely means beer) coolers do have a wider temperature range. 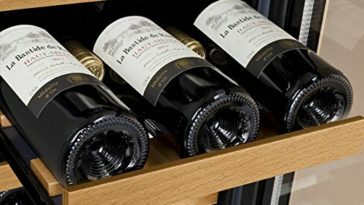 You can store both at the same time if you like, but your wine is going to be cooler or warmer than what is normal. These fridge reviews are here to help you pick amongst three top brands of beer and wine coolers. You’ll be pleased to know that despite whatever pros and cons each unit has, they do their job of keeping alcoholic beverages cold and ready to serve, be it to yourself or your guests. 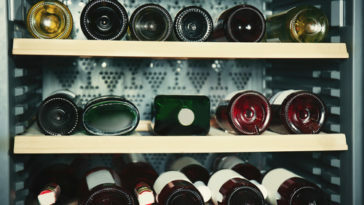 The first wine and beer fridge that we’ll take a look at here is the Antarctic Star. 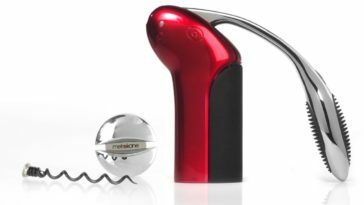 This sleek machine will keep your red wines crisp, your white wines light, and your beer perfectly cold. 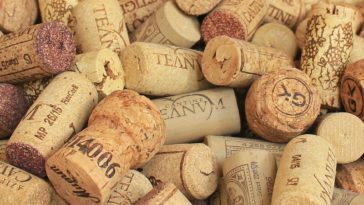 It’s good for those long-time collectors or the casual “I want instant wine” types and is even able to blend in nicely to your home’s décor! Its net weight is 48.5 lbs. and it’s gross weight is 60.5lbs. 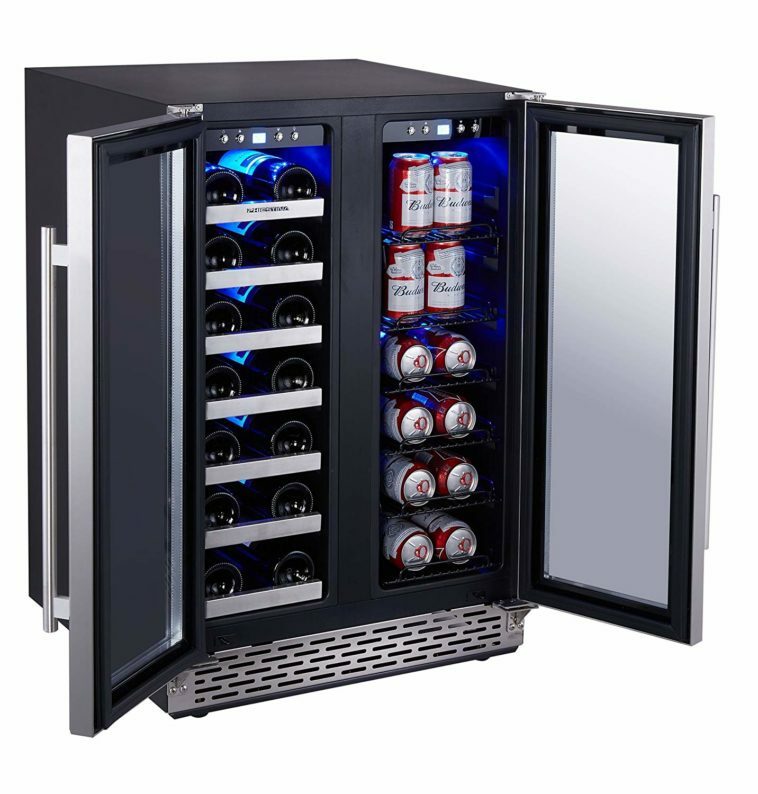 Like any of these kinds of fridges, the Antarctic Star is great for parties and will keep your guests happy with its ability to get cold fast and stay that way. It’s got a digital adjustable control panel which is conveniently located on the outside of the unit so that you don’t have to fish around inside of the fridge itself to make changes. 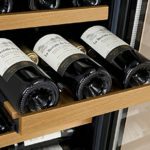 Another lovely perk is the temperature control touch panel added to the largest wine cabinet and the rotating knob temperature control feature that the other two smaller cabinets possess. 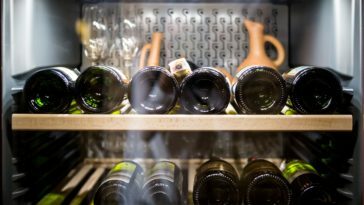 This fridge has a dual-pane glass door that keeps your wine and beer sealed in tightly as well as at a steady temperature. 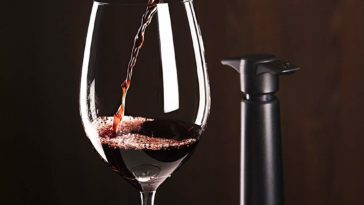 It makes sure that no outside light can get in to affect your wine and prevents the external room temperature from bothering your beverages. As an added bonus, the glass door also has the benefit of looking just plain beautiful and classy. It really adds to the aesthetic of the device. As everyone should well know, stainless steel is the way to go. The shelves inside of this fridge are sturdy when put into place, but can be removed and rearranged if need be. This allows you to keep pretty much any size of bottle or can inside. The cooler contains soft, purple LED lights that will brighten up any corner that you place it in but still lets you see your red wine. If you like, you can even think of the lighting as party lights. The cooler’s inside fan achieves a “three-dimensional” effect by allowing it’s cold air to spread across each and every corner of the fridge which allows it to keep a constant temperature. This feat of engineering (at least as far as we’re concerned) truly does give you the best of both worlds. 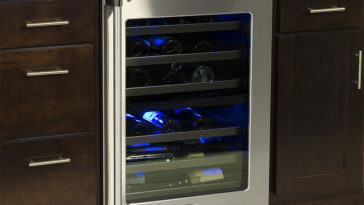 It combines all the greatness of a wine cellar with an actual refrigerator! 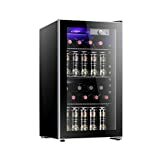 If you want to just grab a beer or your favorite wine with no fuss, then you should really consider having this fridge in your life. The Phiestina is compact and you can put it in your kitchen countertops, cupboard or even office table; and if using it as a built-in unit doesn’t appeal to you, then simply use it as a free-standing one! One of the best things about this fridge is that it’s portable, compact, and it’s 13 shelves are all removable, although once put into place there are stoppers that keep them from moving. The trays are ergonomically shaped so that the amount of space inside of the cooler is maximized in a way that lets you fill it with up to 20 bottles and 63 cans of any beverage of your choice. The Phiestina cooler possesses a compressor and air duct system that allows it to perform at quality standards while staying quiet. Air is dispersed all throughout the unit without making ever drawing your attention to it. Placing the vent in the front is an excellent idea as it allows all of the generated heat to leave the machine and your cabinets. Placing said vent behind a kick plate is even better as it makes the utility piece look great while doing its job. OK, earlier, we didn’t know what we were talking about when we were talking about this cooler’s best feature. Clearly, the fact that you can choose the temperature for either side; in either Fahrenheit or Celsius is the best thing about it. The incredibly easy to used temperature control buttons and display on each side of the cooler make this super easy to do. This streamlined cooler is an awesome addition to any home’s appliances. It can become a nice added feature to your kitchen or rec room and will make serving some nice, cold drinks for your guests super easy. With this surprisingly deep fridge on hand, you’ll never have to worry about scrambling about to find beverages for your friends ever again. One way to think of the this Danby cooler is as though it’s just one of the crowd watching a game or enjoying a cookout with the rest of the crew. This fridge can hold up to 120 cans so it can most definitely keep the good times rolling with its huge capacity! It also has the added touch of looking sleek and elegant with its glass and stainless steel door allowing it to serve a functional sort of home décor. The Danby cooler has lighting on its inside that is both energy efficient and long lasting and it easily allows you to see exactly what beverage you’re reaching for. This cooler’s greatest asset is the almost invisible button lock that keeps your beverages safe from the roving hands of little kids or thieving roommates. The Danby Fridge has a mechanical thermostat that lets you simply set the temperature and forget it; as easily as 1, 2, 3. Doesn’t have the amount of temperature versatility that the other two models possess.